Dragon Ball FighterZ already looks like a fantastic fighting game based on the colorful and high octane world created by Akira Toriyama. 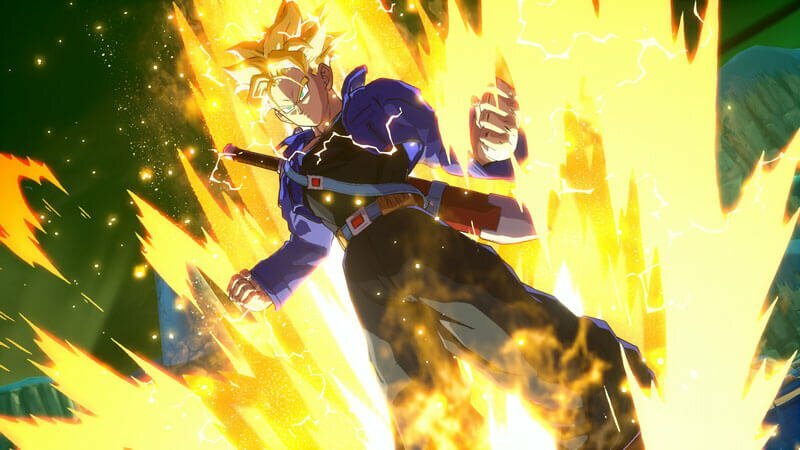 With less than a month to its release, Bandai Namco has taken to Steam to run through the system specifications of the game on PC. The game’s graphics don’t veer far from the anime, and portray the spectacle incredibly well, even while restrained by its 2D point of view. Almost every character from the series is accounted for, both past and present. Classics like Krillen and Yamcha clash with heavy hitters like SSB Goku and Vegeta and Frieza. The stages will also change and warp as the war is waged. 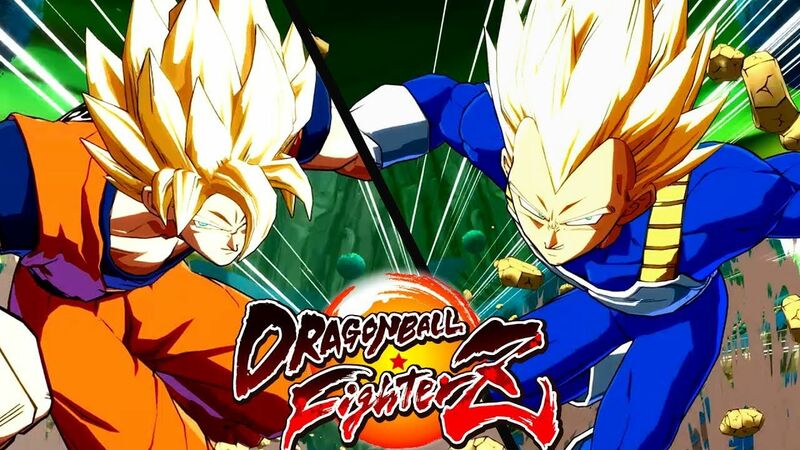 Previous DBZ fighting games have been more comfortable with expansive 3D environments that fully showcase the battles, but DB FighterZ knows that drawing the camera in adds to the tension and that it’s about time Dragon Ball got a decent 2d fighter. It’s style seemingly draws from the Guilty Gear series but features approachable enough controls to let genre newbies or fans of the series a chance to still enjoy their time with the game. Stay tuned for more on the title as we approach its release, including a comprehensive review. Dragon Ball FighterZ will release for Xbox One, PS4, and PC on January 25.